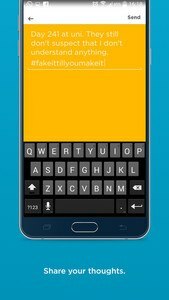 Jodel is an online community that shows you what's happening in your area in real-time and updates you on what’s going on at your university! 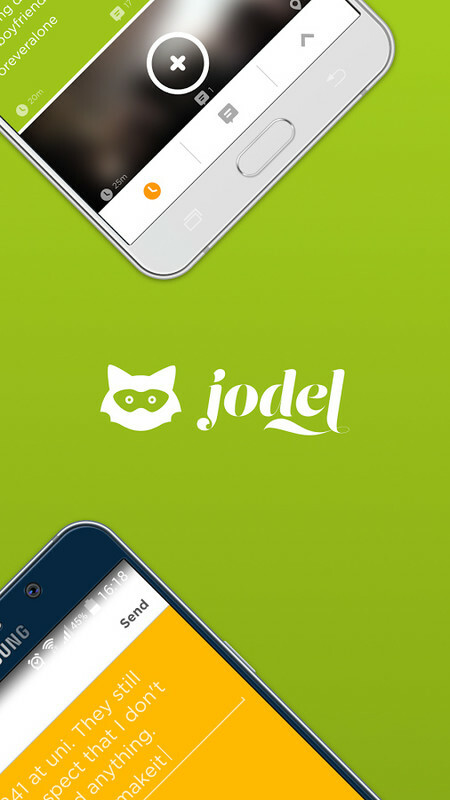 You'll see the most recent posts (we call them Jodel) and connect with fellow students without exposing your personal information. By up/down voting users Jodels, you have the power to decide what your campus is talking about. Collect Karma points and become a master in jodeling! Share and catch-up on news, events, funny experiences, discussions, and jokes faster than ever! No sign-up or profile necessary.